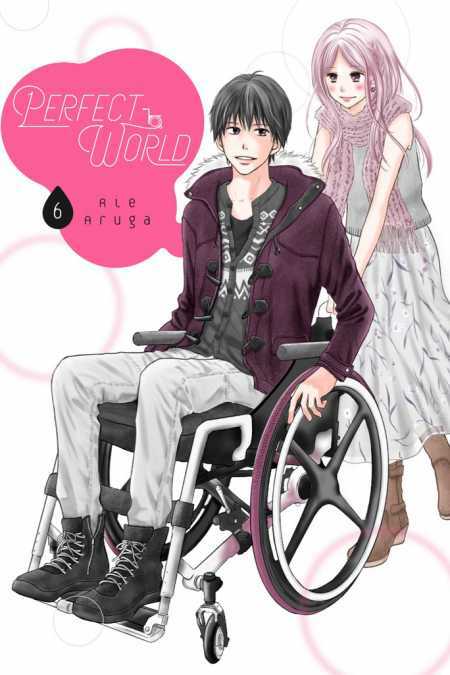 Keigo asked Itsuki to design a barrier-free house so he can be together with Kaede, who uses a wheelchair … but Itsuki said no. Now, Tsugumi’s headed for Tokyo to try to convince Itsuki to change his mind. Tsugumi doesn’t know how to feel about seeing him again, but she does her best to let Itsuki know how Kaede feels. Moved by Tsugumi’s sincerity, Itsuki agrees to take the job. Before they part, he asks her a surprising question: “Is he looking out for you?” How will she answer? Feelings collide and emotions clash in Volume 6!